Being a home to some of the most famous museums in the world, Paris definitely deserved a reputation of the City of Art. So many of those famous artists lived there. So many art styles were founded there, as well. However, with almost 130 museums, it can definitely be a bit overwhelming for a first time visitors. 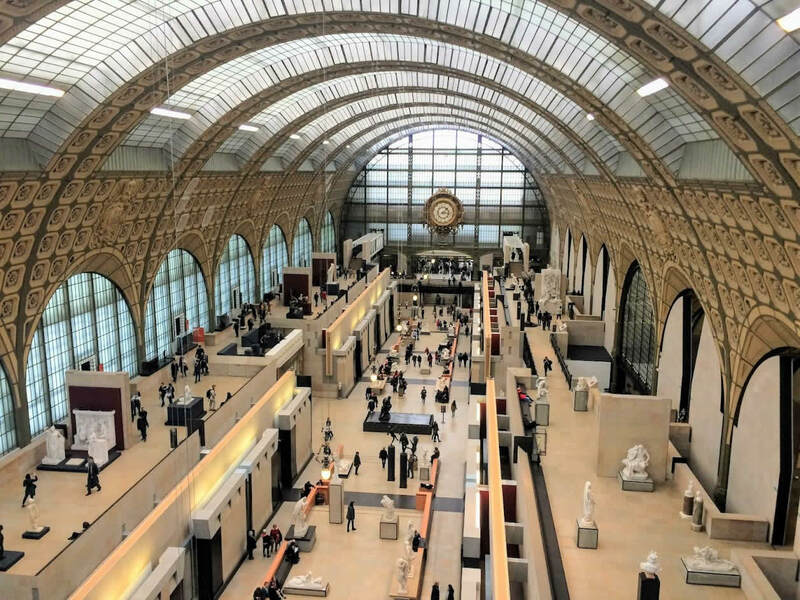 That’s why I’ve compiled here a guide with all tips and tricks that will help you navigate your way through some of the best museums in Paris. 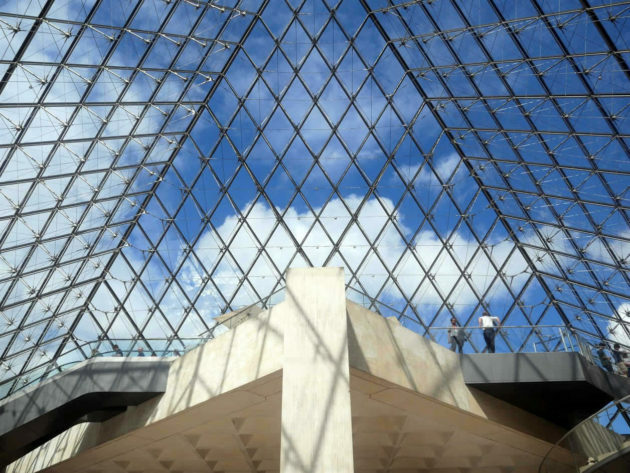 Louvre is probably the most famous museum in the world. But, it’s also one of the largest and the busiest, too. That’s why you should plan your visit wisely. Take some time before your trip and buy your ticket online. You can pick up a time and a date of your visit. And, trust me, this little thing will save you a couple of hours of queueing in front of museum. The other thing I would suggest you is to take a look at the collections they have and pick up some you’d like to visit. Print the map then and mark those galleries on it. The museum is huge and it’s plan looks like a labyrinth to me. So, getting yourself familiar with its layout will save you getting lost a lot once you’ll be there. *TIP – A number of people standing in front the ‘Mona Lisa’ is just crazy. Believe me, you won’t get a chance getting close to it to see all the details well. But, there are some of Leonardo Da Vinci’s paintings in the gallery in front of the room where ‘Mona Lisa’ is. And there is almost no one standing in front of them. So, if you really like to see some of his artworks, look there! A former train station became a museum in the 1986. 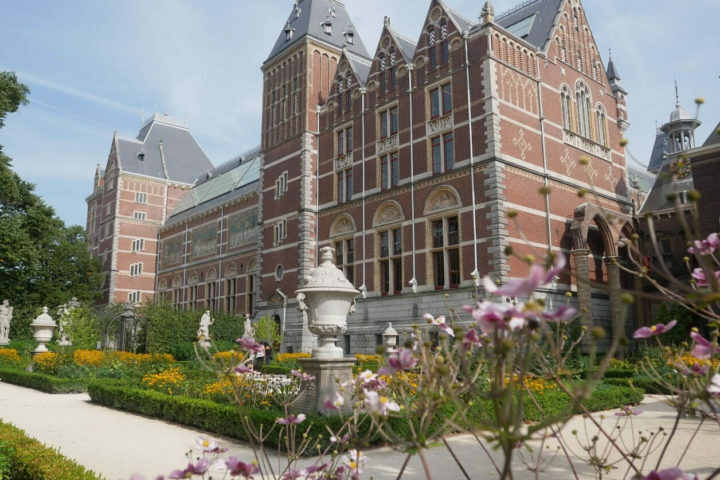 It’s one of the best modern museums today and one of the best places to see Impressionists’ paintings. Beside the work of Impressionists, it’s also a home to a famous Edouard Manet’s ‘The lunchon on the grass’. 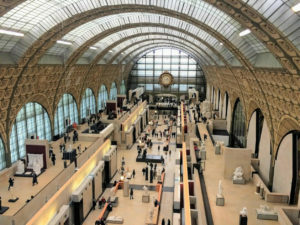 Get your ticket for the Musee d’Orsay at a link here. 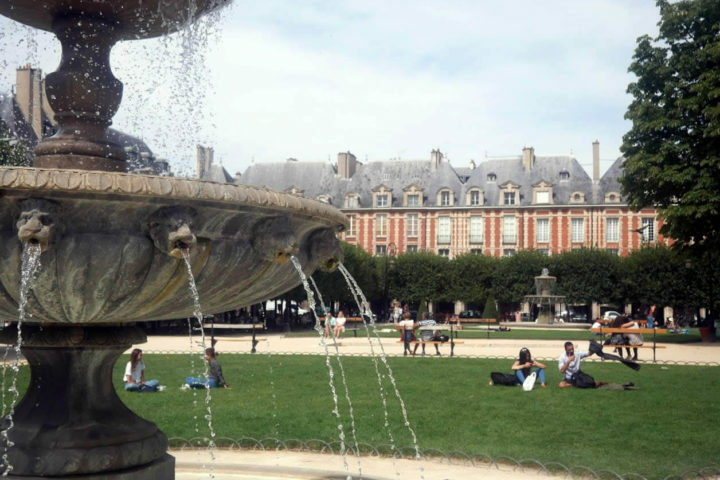 *TIP: It’s also a home to one of the most famous photo spots in Paris. A huge watch through which you can have a nice view to Montmartre Hill and a Sacré Cœur church on top of it. A place to go for a contemporary art enthusiasts. It has one of the best collections of contemporary art in the world. But, even if you’re not so much into it (like me), I would go there to see its architecture from the outside. The building looks like someone reversed it and took all the pipes and wires and have placed them on the outside. Definitely, a very cool place to see! 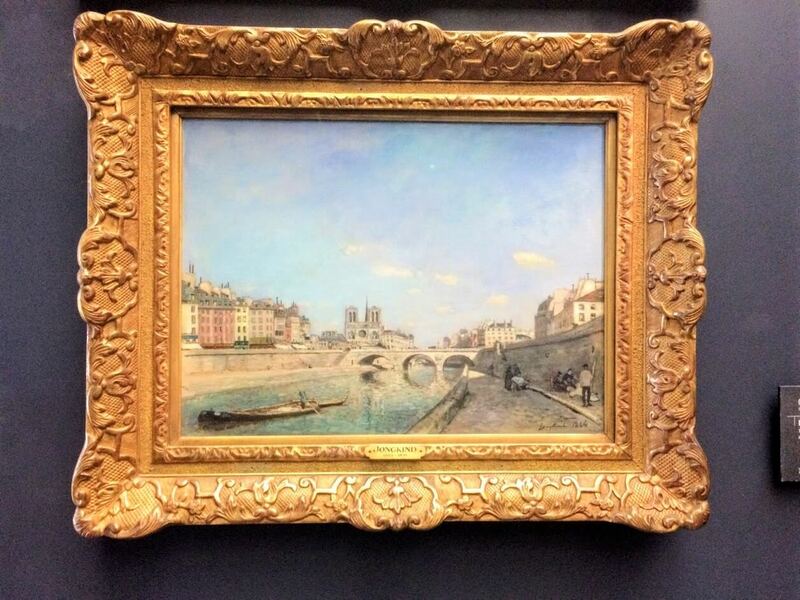 Get your ticket for the Centre George Pompidou at a link here. Although not French, Picasso is probably one of the most famous painters who lived in France. 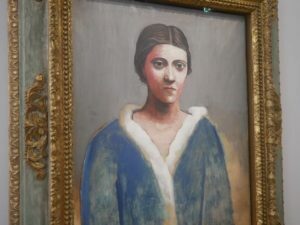 His museum in Paris has a great collection of his art where you can see all the style changes he went through. The museum was recently restored and although I liked its design more before, it’s still the best place to learn about Picasso and his art. Get your ticket for the Musee Picasso at a link here. *TIP: There is a portrait of Picasso made by a French street artist Invader just around the corner of the museum. There are some gems among the museums in Paris that are still undiscovered by a lot of tourists. They are some of my favourite museums, too. And I’m always feeling like I’m in one of the calm and peaceful art oasis while there. Musée de l’Orangerie is my all time favourite museum. I’m trying to go there and sit among Monet’s water lilies each time I’m in Paris. Museum has a nice collection of artists that were active at the end of the 19th century. But it’s highlight are two oval rooms where Monet’s large canvases with water lilies are displayed. When you’re sitting in a middle of a room, you have a feeling like you’re in his garden in Giverny surrounded with those beautiful flowers. It’s a completely magical place! Get your ticket for the Musee de l’Orangerie at a link here. 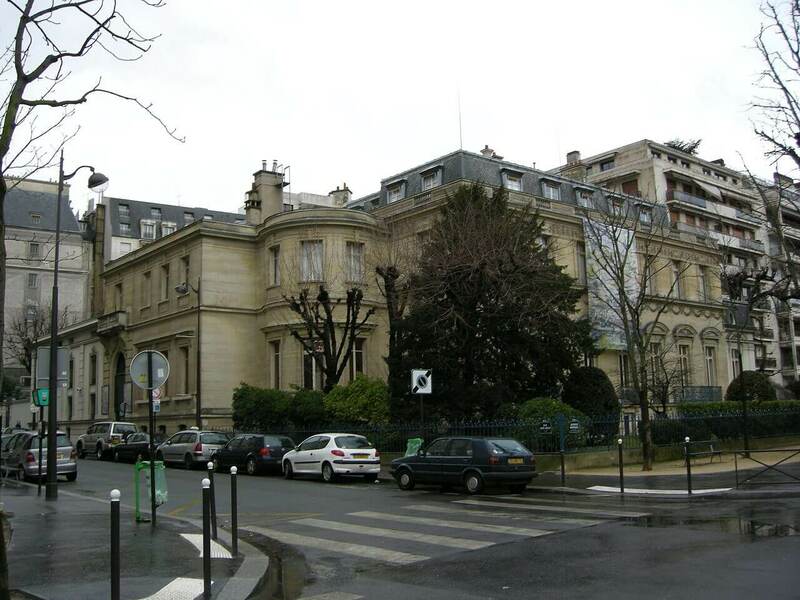 This is one of the museums that’s still unknown to many tourists in Paris. They have one of the largest collections of Monet’s paintings and a great collection of some other Impressionists painters, too. I was especially amazed by a female painter Berthe Morisot while there the last time. So, that’s absolutely one of the museums I would recommend to anyone interested in the art of Impressionists in Paris. The other place in Paris I really like is a museum of French Medieval art. I’m still not sure if I’m more in love with its beautiful architecture or the collection itself. Its highlights are ‘A lady with a unicorn’ and original sculptures from the Notre Dame Cathedral (the one standing on it now, are from the beginning of the 20th century, because the originals were destroyed in the French Revolution). # – Always try to book your tickets on line. You can often choose a specific time slot. This will save you a lot of time waiting to get in a museum. # – If you’re a European citizen and younger then 26, you have a free access to many museums in Paris. Sometimes museums have days with a free admission too. But, although you’ll get your ticket for free, some of the popular museums could get even more crowded. # – There are strong security controls in many museums. Prepare to show your bag to the guards when entering the museums. # – Hire a guide! It’s always one of my recommendations when visiting larger museums because otherwise you’ll be left to wonder around without really getting the best of it. To me it’s always easier to understand its story and to focus to the most important art works if I would hire a guide to show me around. So, check out those links for some of my favourite tours in Louvre and Orsay Museum. 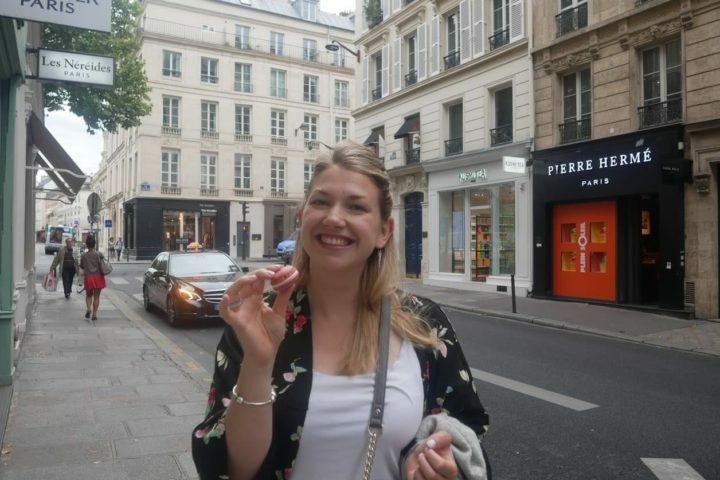 These were some of my favourite places and some of the best museums in Paris. I’ve also told you some of the tricks to make your visit more pleasant and enjoyable. 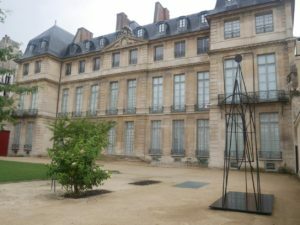 What are your favourite museums in Paris? Do you have some extra tips for us?